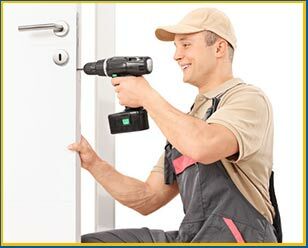 Thankfully, you don’t have to be at the receiving end of unreliable, misleading and money-minting locksmithing agencies, when you’ve got Los Angeles Lock & Door as the emergency locksmith service near you. We can’t magically teleport ourselves to your location – no one can. 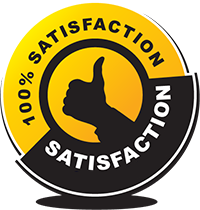 To be your nearest locksmith, we knew we had to expand our base throughout the entire Los Angeles, CA region – and that’s exactly what we did. Through our strategic business planning, we’ve set strong points of presence throughout the locale. 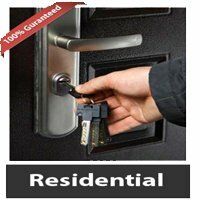 This enables us to be the locksmith who’s always just a few minutes away from where you are. No, if you hire us, you don’t have to pay a penny extra as opposed to what you’d pay during standard hours. Call us at 2 pm or 2 am, in an emergency or for regular upkeep – our rates never fluctuate. 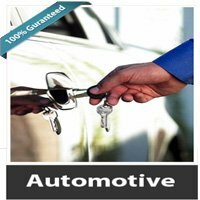 In fact, if you’re still apprehensive, call us on 310-359-6637 and talk to our experts for an upfront price.